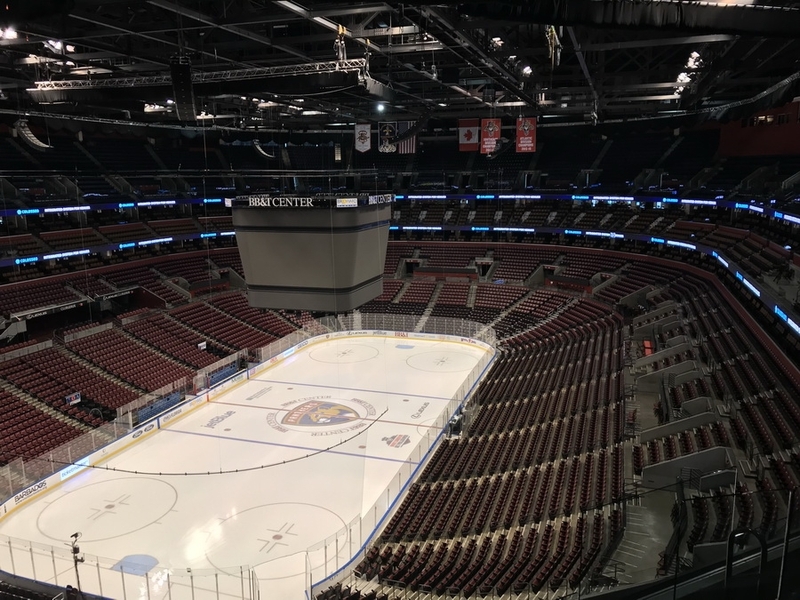 BB&T Center, home of the NHL’s Florida Panthers, has joined the rapidly growing Colosseo family of the world’s leading sports venues when it upgraded to the market leading Colosseo Single Media Platform technology. 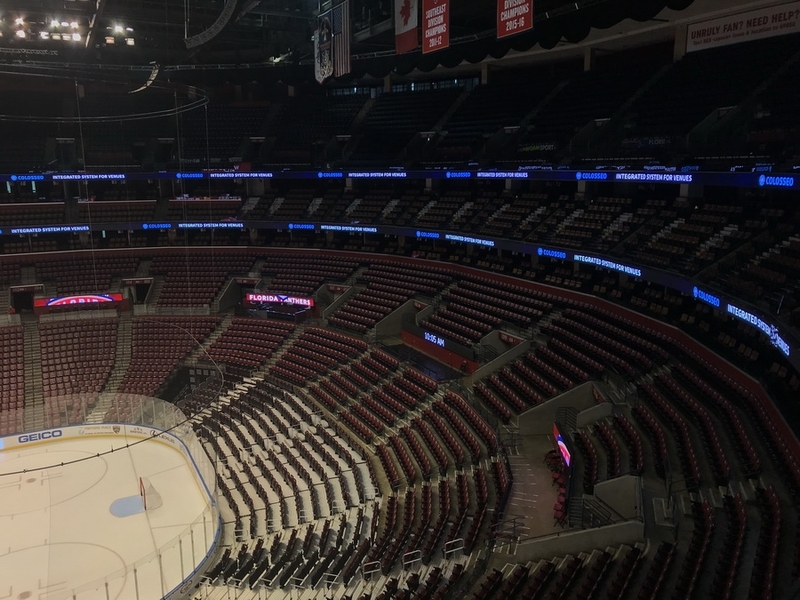 The countless possibilities of the game presentation and fan interaction along with full control over creation and distribution of various multimedia content to all LED displays across the venue is only a part of all the benefits that Colosseo Single Media Platform (SMP) now offers. 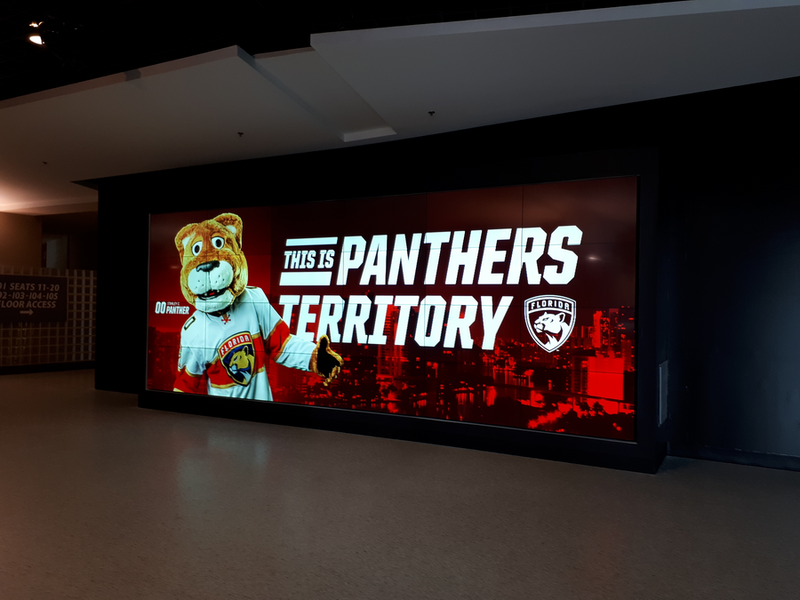 Florida Panthers fans will now enjoy their game experience on a whole new level with the multi feed instant replays, interactive animations and various infotaining content! 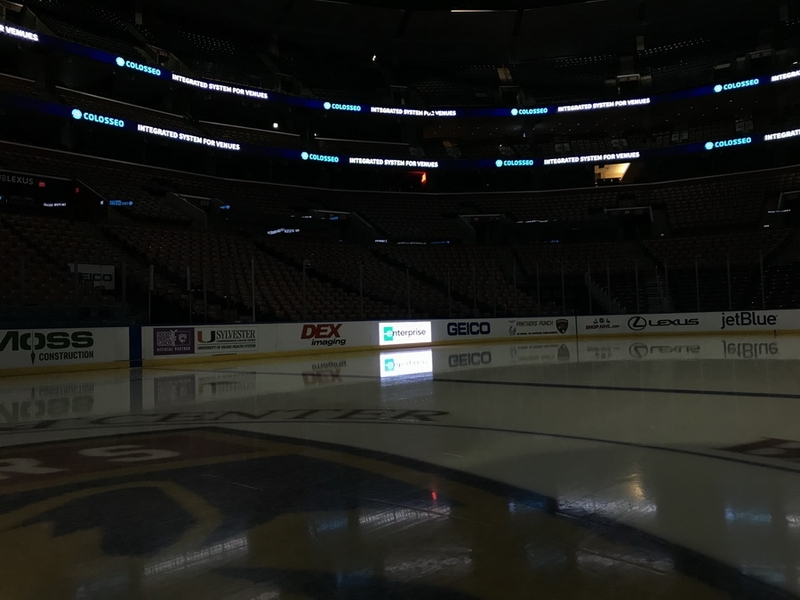 Colosseo also installed over 160 Interactive IPTV’s which allows the SMP to control each TV independently or simultaneously with the desired content like different live camera feeds, highlights, interactive timeline and advertisements. 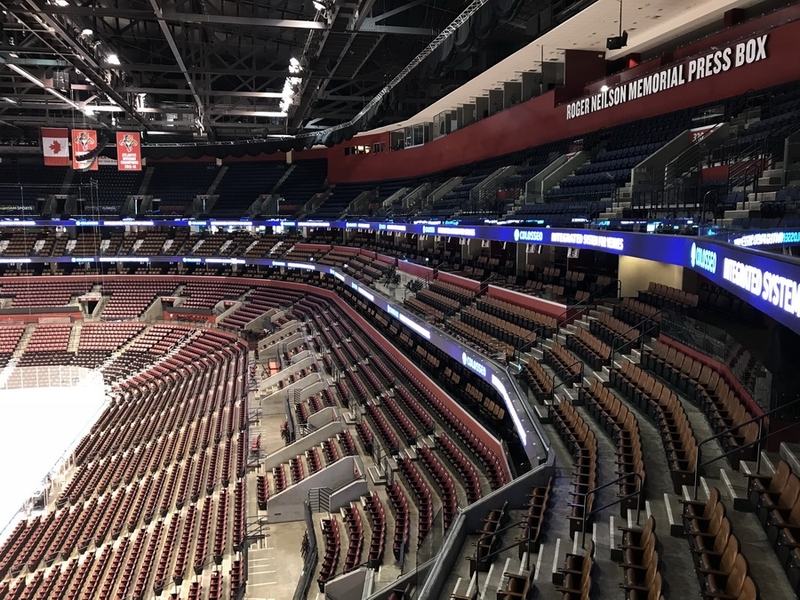 The BB&T Center also decided to upgrade its existing LED inventory and completely replaced its upper LED ribbon board with the brand new, Colosseo VISION LED cabinets with 10 mm line spacing. 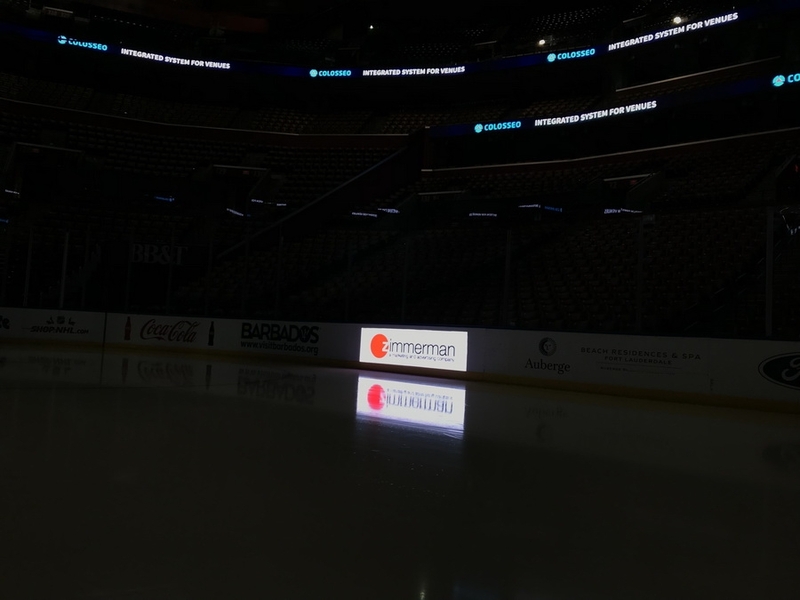 At the Ice Level, two new LED dashers with 4 mm line spacing, designed to withstand the toughest ice hockey action were also installed, providing sponsors with extra visibility and opportunity for interactive digital advertising. 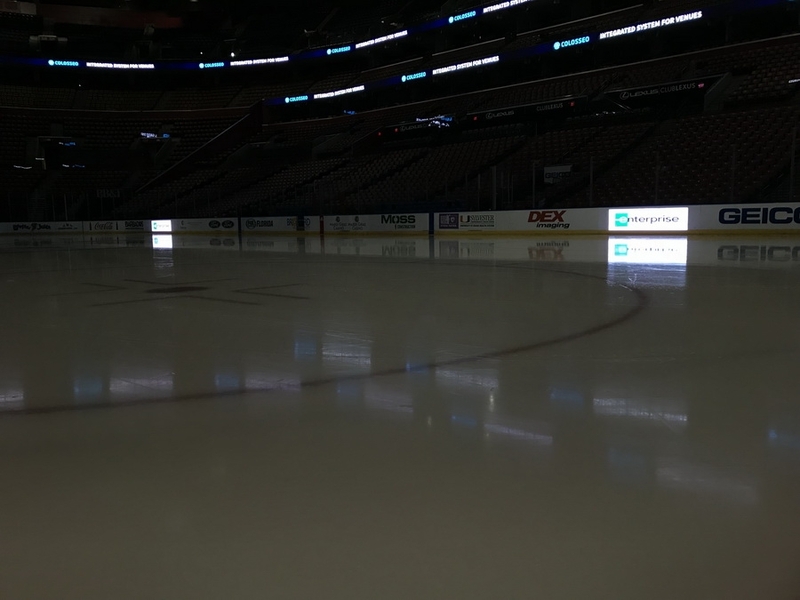 The Florida Panthers have become yet another NHL club, right after the Washington Capitals at Capital One Arena that completely entrusted their whole multimedia venue management to the proven Colosseo Single Media Platform technology and has begun to experience the benefits of centralized multimedia control. 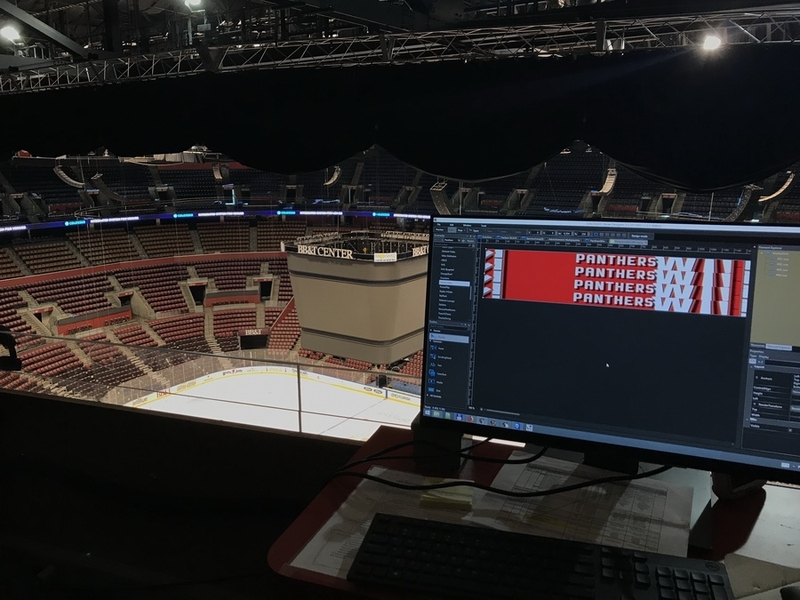 ColosseoEAS, Inc. is the producer of the first completely integrated software platform for digital content creation and distribution for venues. 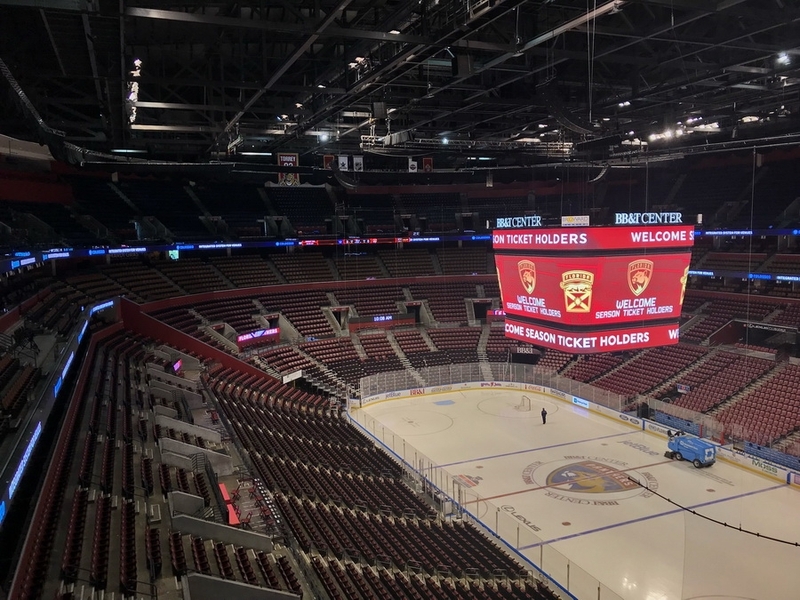 With custom designed LED display systems, timekeeping/scoring systems, mobile applications and interactive IPTV, Colosseo has developed the most complete turnkey solution for sports venues, convention centers, shopping malls and transportation available on the market today. 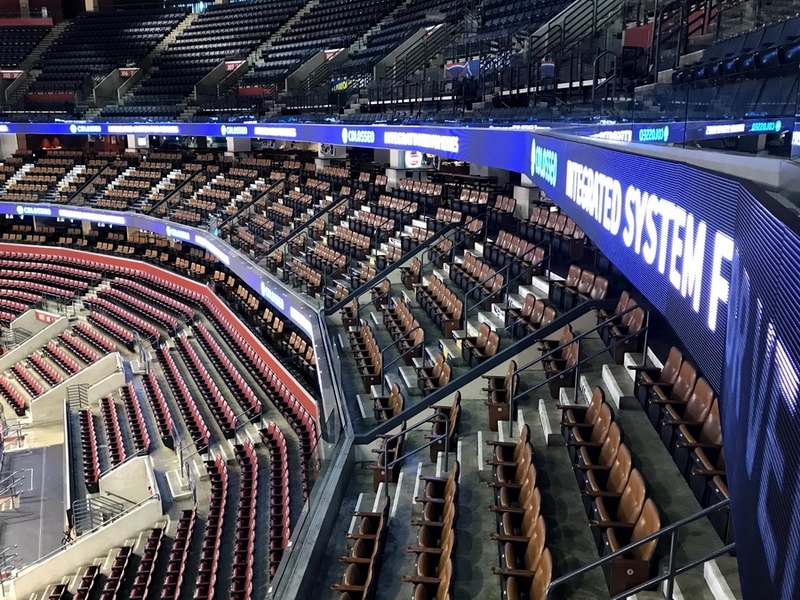 With over 60 installations in North America, Europe and Asia in the past 7 years, Colosseo is taking multimedia management, interactivity, entertainment and infotainment to the next level. Follow us on: or subscribe to our newsletter. Copyright © 2007-2019 Colosseo EAS. All right reserved.